Fight Trainer – Games for Android 2018 – Free download. 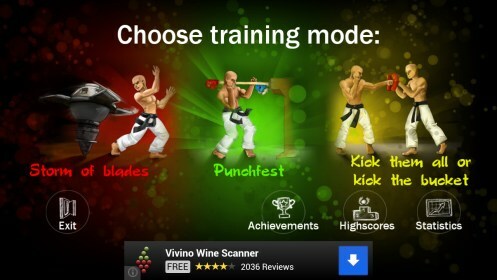 Fight Trainer – Awesome game that trains your response. 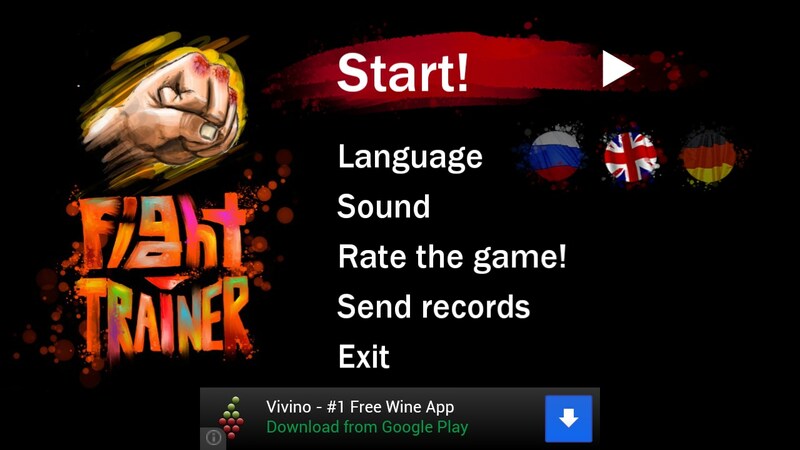 Fight Trainer - this is a new addictive game for Android, in which we will learn survival in three different trials. Each of the tests - a separate mini-game with its own mechanics, but the goal is always placed in front of us, only one - to hold out as long as possible. Development of the game has been a little-known studio Ages Games. 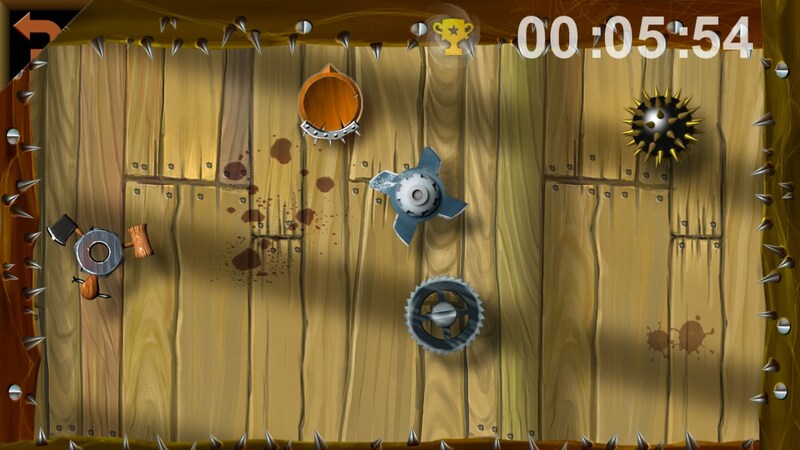 Feels like playing masterpieces like Tap the Frog and the Hardest Game Ever 2 . It also comes at the expense of seconds and milliseconds. In the first test we'll dodge the dangerous four platforms that will be randomly move around the game field. To manage and use your finger to move our figure on the field, away from danger. In the beginning it is best to hide in the corners, because there is rarely a platform fly, but you should not relax. In the second trial Fight Trainer we'll dodge the 11 hands that will attack at random. Here, we can instantly move to any point by clicking on it. Before one hand strike, it will emit a little tugging and distinctive sound. This mini-game is the best causes the brain to concentrate all their attention on these sites and our position on the map. If the first and second test, we practiced evasion, in the third test, we turn to the impact. 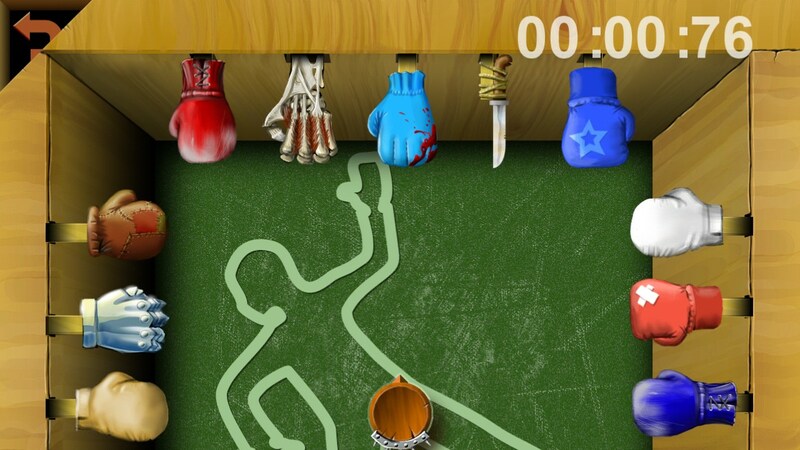 The screen will appear very quickly fighting gloves on which you want to quickly beat. 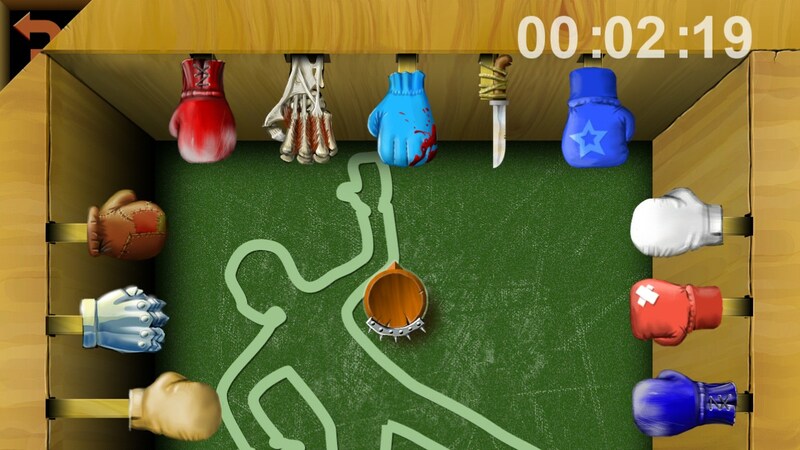 At each glove will automatically start the timer, and if during that time we did not strike, the game will be lost. Playing well coached and brain response. 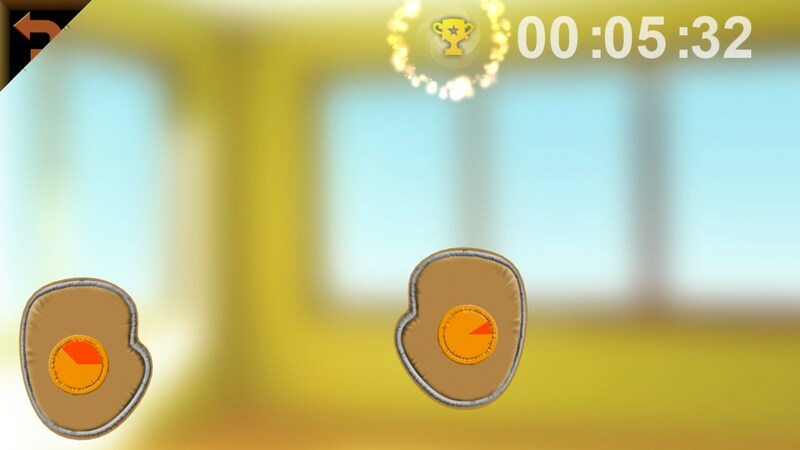 The disadvantages of the game can be attributed only too few tests, I would like to see at least 6 or 7 mini-games instead of the three available. On the other side of the game came out recently, which means that developers can easily correct this deficiency. Summary. Fight Trainer - this is an entertaining time killer for Android, which will help with the fun and spend your free time. Last long in the game is very difficult, at least we did not go more than a minute, but you can do better. Share your results in the comments.